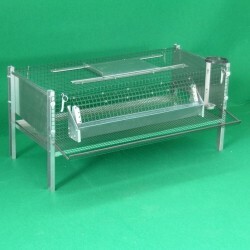 Online sales of cages for quails, both for laying or fattening. 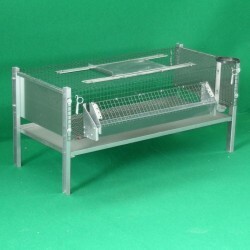 All cages are complete with drinker, feeder and drip tray pull-out sheet plate. They are made of welded steel mesh, foldable and with galvanised tubular legs.